So … Last week … Was one of those weeks with dog days! Six thirty in the morning and I’m stepping out … It’s a really cold morning and today I decide to put super effort on my dressing. Then baaam! It stops raining , and I look like I just fell into a pool and for sure I’m not showing up for class like that. With no way out ,I rush back to the house and change. Without a forethought * learned joke – evil laugh* I get into Jeans and my Friday tee #Note- this is on Monday morning# its actually written Friday so yes my Friday tee. This time , I rush to the nduber stop * Nduber (noun) [nduthi- motorbike + Uber]* and set off “cause all the mini buses are full. So the Nduber experience is one of a kind! !My face is going numb already cause of the wind that’s hitting me smack on the face .Then kicks in the awkward moment when you just agree to whatever the driver is saying because you can barely hear him. Me: Eeh , that’s true! Definitely the longest three minutes of the Nduber experience! So I get of the bike and jet into a matatu and this tout is like ” mmoja tuende ,beba beba fifty fifty tuende” so I get in and guess what? …. Like ….really… *serious face emoji* I said guess!! As usual I’m seated right at the front and I unleash this new, clean two hundred shillings note. Fingers crossed that the person behind me doesn’t do the… Aaaargh! They did it! 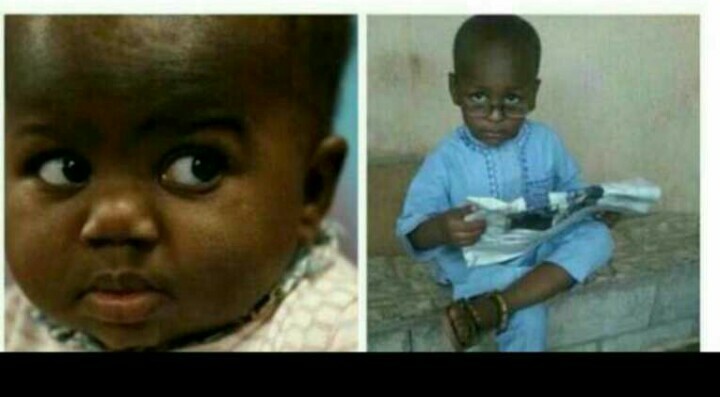 That irritating poke/ tap on the shoulder of the person in front of them people do to let you know that the conductor is collecting fare. Then the tout insists he said “fifty fifty ” and two fifties is one hundred. The driver on the other hand starts to drive even faster as passengers are now demanding that they’re let to get off. 120km/hr …. Now I’m just seated there in silence … We’re going downhill pretty fast…if you’ve been with me in a speeding car I’m certain you understand the scared to the point of silence anxiety I was having there. Then… We all heard the clanking of the door and the grazing of metal on the road. The driver stops finally and everyone gets off laughing hysterically! So trying not to look like a chicken… I join in the laughing. The tout on the other hand runs off and everyone is too tickled to even bother chasing him. Halfway freaked out halfway tickled I walk away… Praying my next ride is nothing like this! 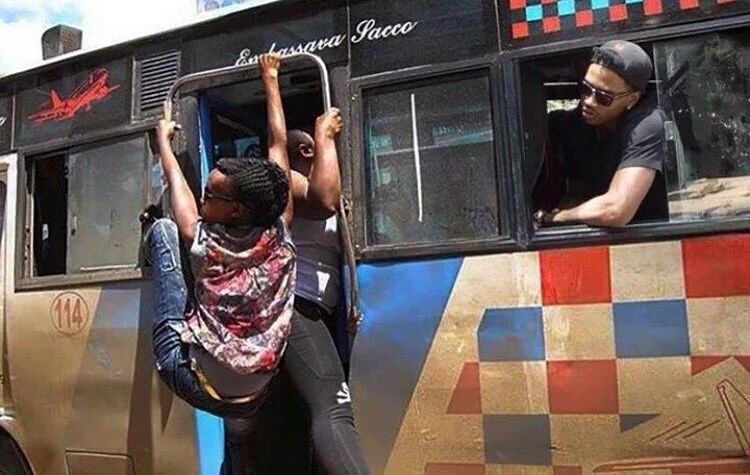 Previous PostPrevious MATATU CHRONICLES …..I can’t even!!! 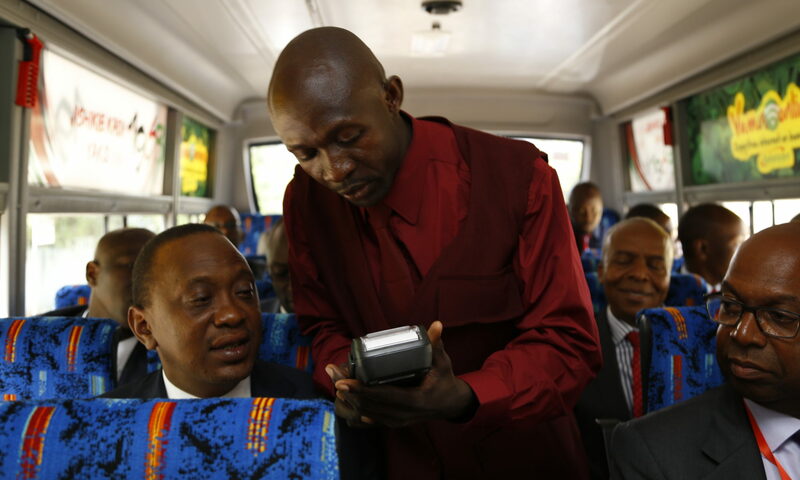 Next PostNext MATATU CHRONICLES – Tout of my dreams!